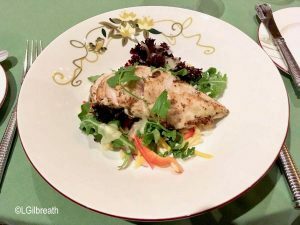 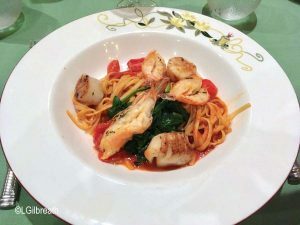 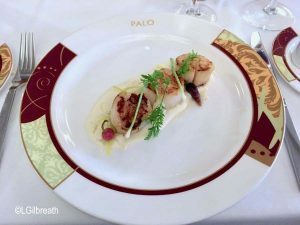 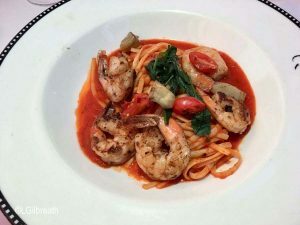 Blogger Laura Gilbreath shares her thoughts on some of the new features that have been added to the Disney Wonder. 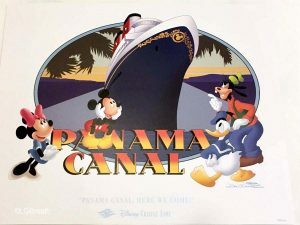 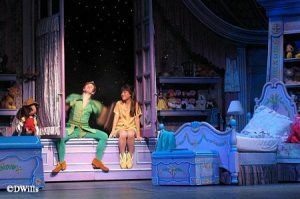 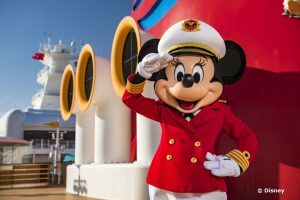 On the recent Disney Wonder Panama Canal cruise, Disney Cruise Line released some additional details on upcoming changes and additions to the Disney Dreams - An Enchanted Classic stage show. 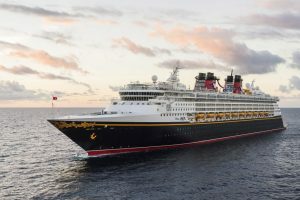 The show opens on the Disney Wonder on November 15. 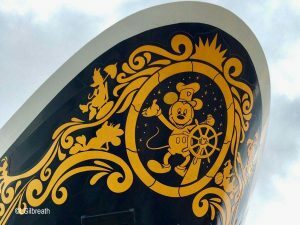 Blogger Laura Gilbreath recently spent two weeks on the Disney Wonder's Panama Canal cruise. 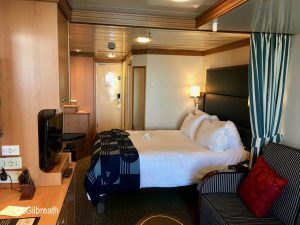 Here's a look at some of the special activities available on board.